The month’s salary burning in your pockets? Itching to get gifts for friends and family? 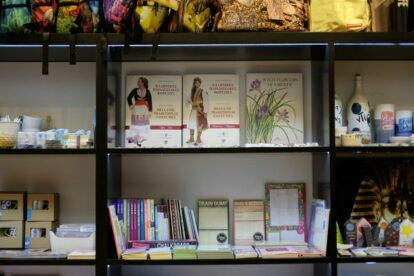 Curious to find the very best stores, bookshops and markets in Athens? Is browsing your number one hobby? We understand, and so do our locals, who have their own favorite hidden gems, top picks for when nothing but a bit of window (or actual) shopping will do the trick. Check out their recommended local shops and never fall in a tourist trap again. 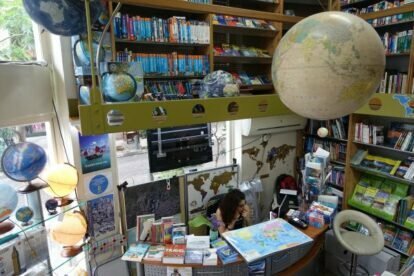 “Anavasi Travel Bookstore” Athens is true heaven for map & geography geeks like me: globes, star charts, atlases… check out their hiking & walking maps! 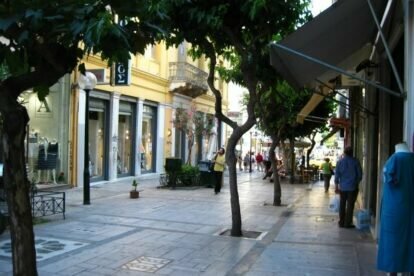 “Avyssinias Square” in Athens is the square in Monastiraki where all the antique shops are gathered. 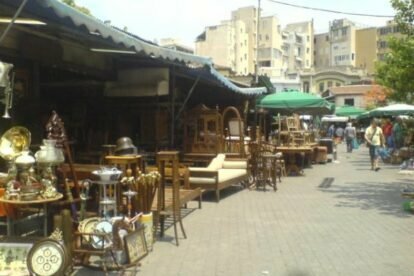 It’s the ideal place for retro lovers like me! 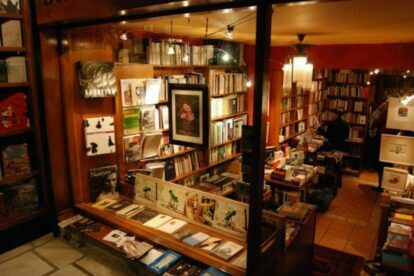 “Bookshop Lemoni” in Athens is a bookstore that offers not only great books but also hospitality and tenderness. My regards to Spyros and Avgoustinos!